Dovetail Games, purveyor of sims, has become pretty prolific of late. 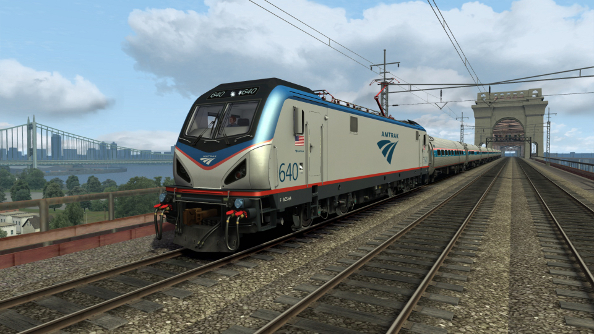 After recently announcing Dovetail Games Fishing, a new Microsoft Flight Simulator and the studio’s acquisition of distribution rights for Microsoft Flight Simulator X, it’s only gone and announced new installment in its Train Simulator series. 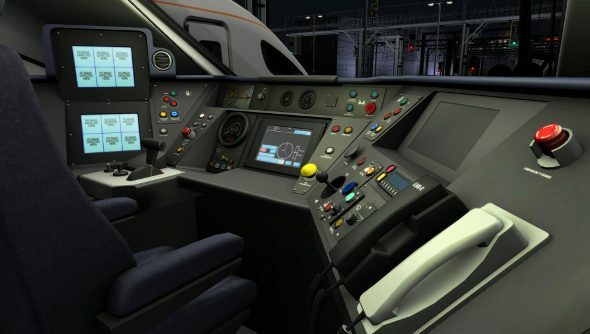 Train Simulator 2015 will put you behind the controls of trains that won’t even be in use until 2018 – time travel remains unconfirmed however – and Dovetail hopes that it will open the doors to new players with the TS Academy training area. 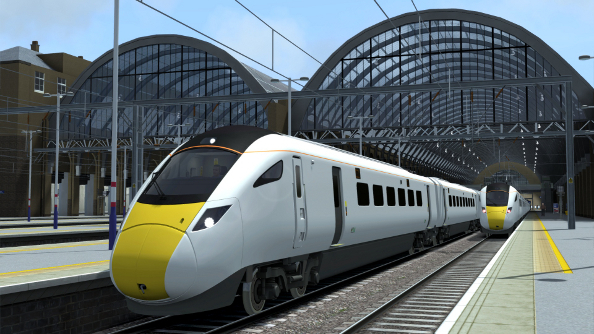 Working closely with Hitachi Rail Europe, Dovetail has included new electric and bi-mode trains for the Great Western Main Line and East Coast Main Line being built by the train manufacturer. Players will be able to control these vehicles 4 years ahead of actual train drivers, which I’m sure has the drivers fuming. Along with all of the game’s trains, these new models will be available in the training academy, where players can get to grips with different environments and the nuances of each train. 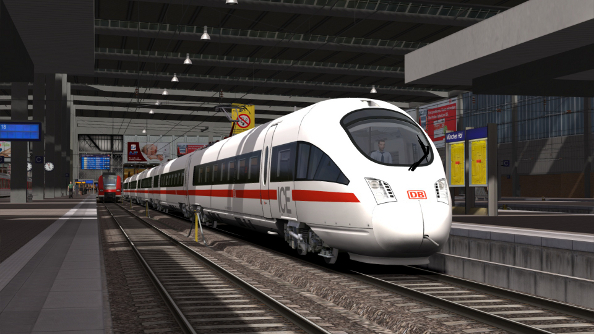 Train Simulator 2015 is scheduled to arrive at the station on September 18th this year. As well as new trains and routes across Europe and the US, it will be compatible with over 100 pre-existing routes and trains. Expect Steam Workshop integration as well, where players will be able to upload their custom routes and scenarios.